B3. 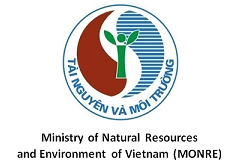 Community campain: "Water saving commit"
Vietnam Water Cooperation Innitiative-VACI supports the Vietnam's efforts of Vietnam to become a global waterhub, a strategic platform for water industry to leverage on the development of water technologies, learning and networking. 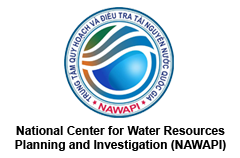 VACI is the global WaterHub Center for both local and international water institutions keen to capitalise on the business, education and R&D opportunities in Vietnam’s water industry and the region.